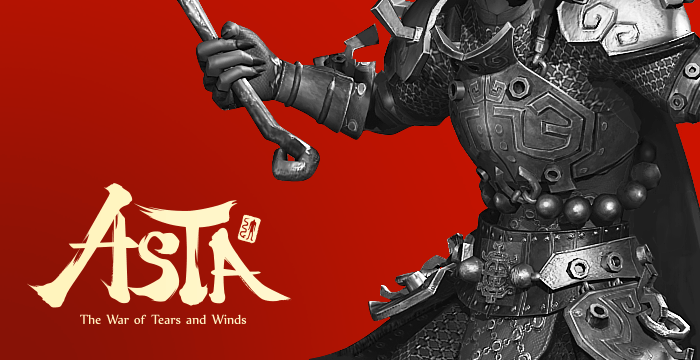 Following its re-launch in April this year, Asta Online developer Polygon Games has announced that the title will shut down next month. Players are asked to contact Steam in regards to any refund requests over in-game items. The termination notice has been pasted below for brevity. and players are no longer able to purchase cash items.